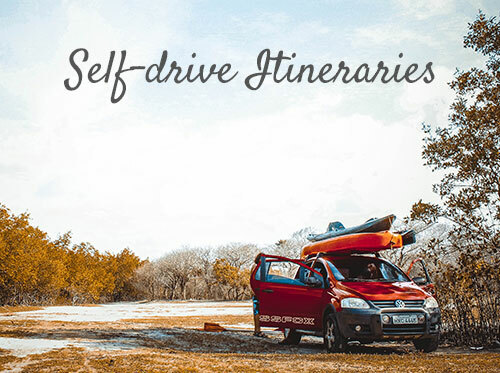 What are you looking for when hiring a self drive rental car for your New Zealand holiday? A small economical car to zip around the city? A large car to venture further afield? A tough-built 4WD for getting off the beaten track and away from it all adventuring? A big and beautiful people mover for group travel? Or even a mini-van for getting your extended family or group of friends from A to B? Here is a selection of what we have in our portfolio, please feel free to contact us if what you are looking for is not featured. 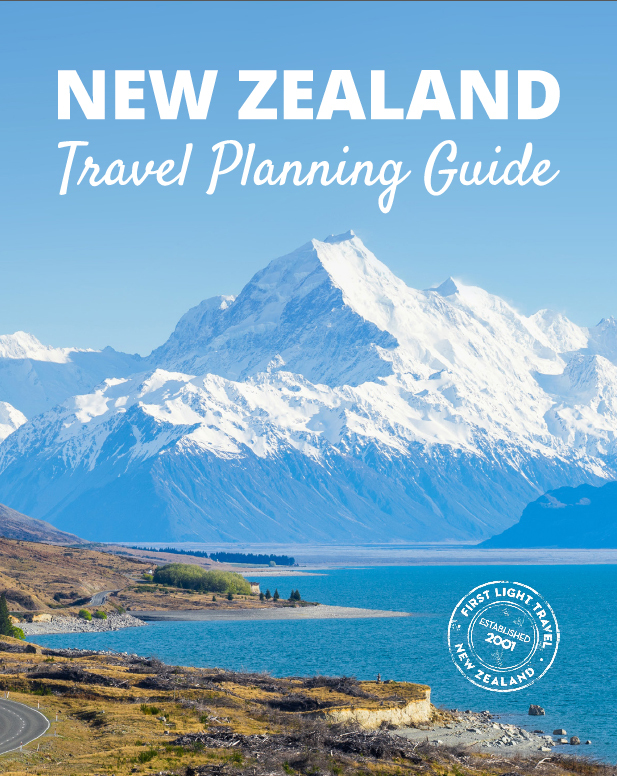 Use our Itinerary Planner and we'll email you back a custom New Zealand holiday Itinerary within 24 hrs!